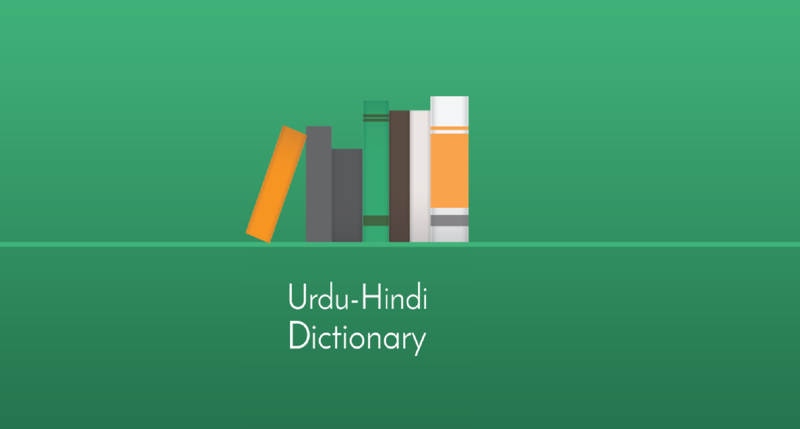 Information Technology University (ITU) of Lahore has developed Urdu-Hindi dictionary application which will translate any word of Urdu, Hindi, Arabic or English. The application simplifies things by categorizing on the basis of fruits, vegetables, animals, professions etc. 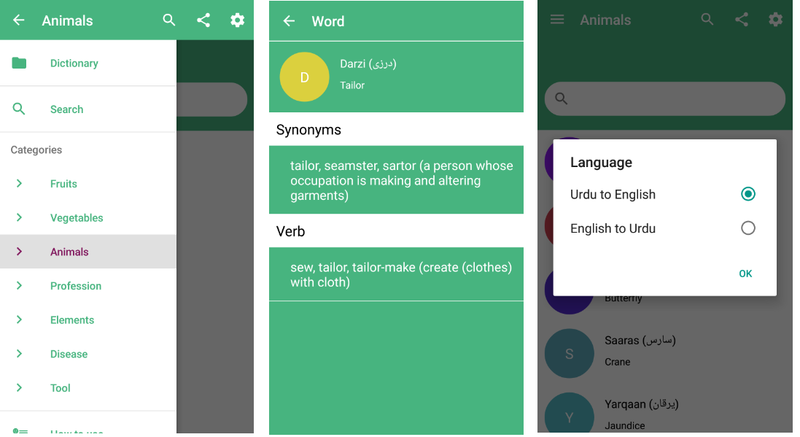 App also offers quizzes to retain users’ interest. MIT Technology Review Pakistan stated that Citizen Feedback Monitoring Program (CFMP) is looking forward to incorporating the application in their infrastructure. CFMP is a Punjab Information Technology Board’s (PITB) initiative and it deals with the feedback from public to identify problem areas and then provide necessary assistance. Most of the time, the SMS are in Roman Urdu and it is a really time-consuming process to understand what a particular person is trying to convey. CFMP is investing millions of rupees annually in categorizing the responses. With the proper use of this application, CFMP would be able to work more effectively, saving time and cost. Data Science Lab is a research lab at ITU which uses modern data mining, business analytics and decision support system. It is working on various government projects like Metro data analysis, Dengue Control etc. The application is currently available on Google Play for download. The post Urdu-Hindi Dictionary application launched by Data Science Lab appeared first on TechJuice.